In this class, you will learn MFM’s vision and mission, in addition to Baptism in Jesus’ Name, the Holy Ghost, Our doctrine, prayer fasting, and soul winning. Accelerated Gateway is all 3 classes offered on a Saturday. 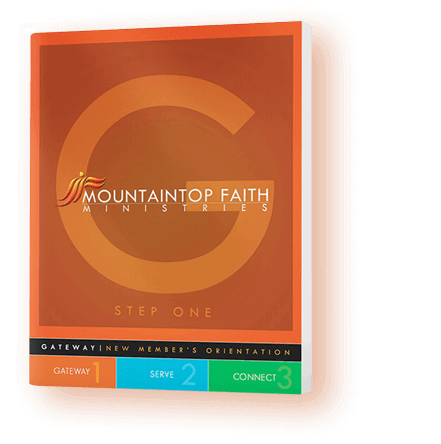 The accelerated class provides the same biblical Christian education to equip believers at MFM to become effective disciples of Jesus Christ. 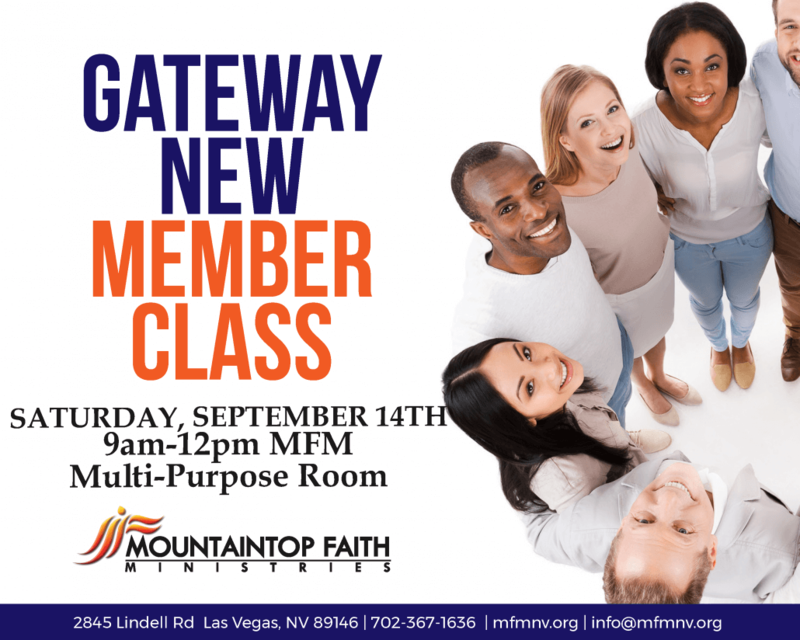 This is for both New Members as well as those that are looking to refresh their MFM knowledge every 3-5 years.